Charter flights with private jets are among the safest and most reliable ways to travel. But there may be situations, for example because of technical issues, in which the grounding of an aircraft is necessary. This leads to stress and a lot of effort for all parties – passengers, pilots and charter operators. More than welcome if there are possibilities to at least cushion the additional financial exposure. For this very reason we developed in cooperation with our partner a new insurance cover, which has not yet been available in the market. As one of the first operators in the world we now offer an insurance for so-called “aircraft on ground” (short AOG) situations! If an aircraft has to be “grounded” – i.e. is no longer allowed to take off –additional costs will arise for a replacement flight. 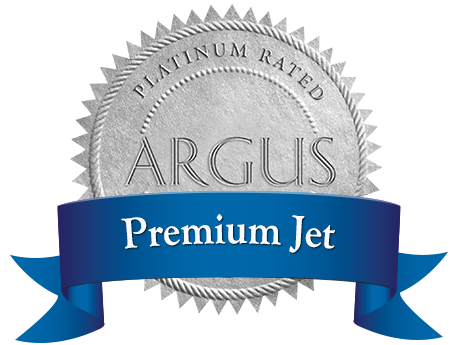 At Premium Jet such AOG events are now covered by a worldwide unique insurance, which compensates a large part of the extra costs incurred. For example, if you fly from Zurich to Moscow, the next day to London and from there back to Zurich, this flight with a Challenger 300 costs around 46,000 EUR. If the charter jet needs to be grounded in London because of a technical problem, a replacement aircraft has to be chartered to fly you and your passengers back to Zurich. For hiring a comparable jet, additional costs of approximately 18,000 EUR are incurred. Good to know that now an insurance for such cases exists so that hardly any additional costs are to be borne. Even better, this insurance does not cost extra for the customer!